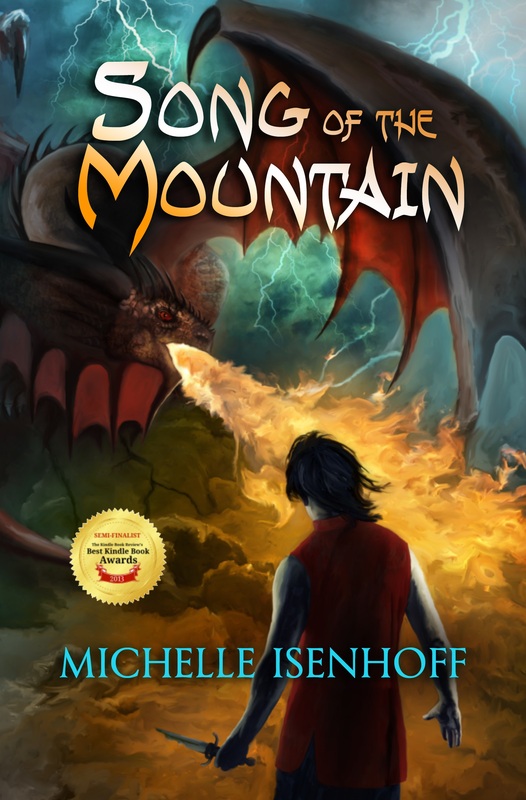 Reader-nominated for the 2013 Cybils Award (Song of the Mountain). Orphaned at a young age, Song has grown up listening to his grandfather recite legends of the distant past. But it is his own history he seeks to uncover, particularly the events surrounding his parents’ deaths. That is a secret closely guarded by his grandfather. Then Song discovers an heirloom that links him to an ancient prophecy. His destiny lies within the old tales he has scorned. Song must follow the path that killed his father. Includes the complete trilogy in one download.